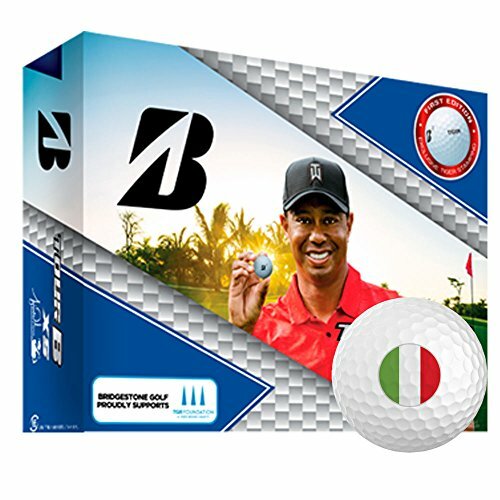 All golf ball personalization services are done IN-HOUSE so we are able to ship out your custom balls in 1-2 business days. Please refrain from using any inappropriate language. We reserve the right to cancel any order. All personalization orders are final and cannot be returned. Actual personalization text/logo and size may appear slightly different due to the curvature and dimples of the golf ball.